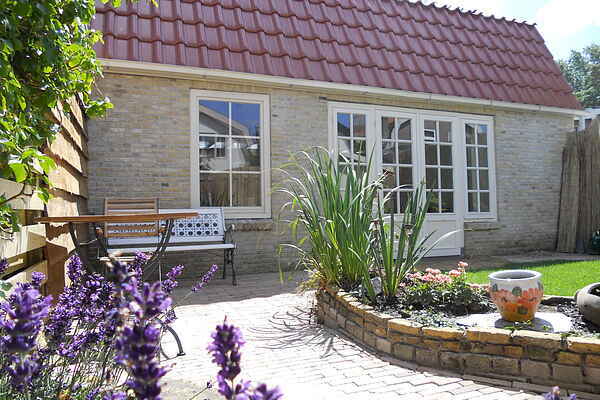 Detached cottage in the picturesque North Holland town of Schagen. The house is in a quiet street in the old city center and a secluded garden. The property stands in the yard of the huiseigenaar.De owner lives next door. Cats are not allowed in this holiday home.